To anyone who has followed our film series, you know that you can’t rush perfection. 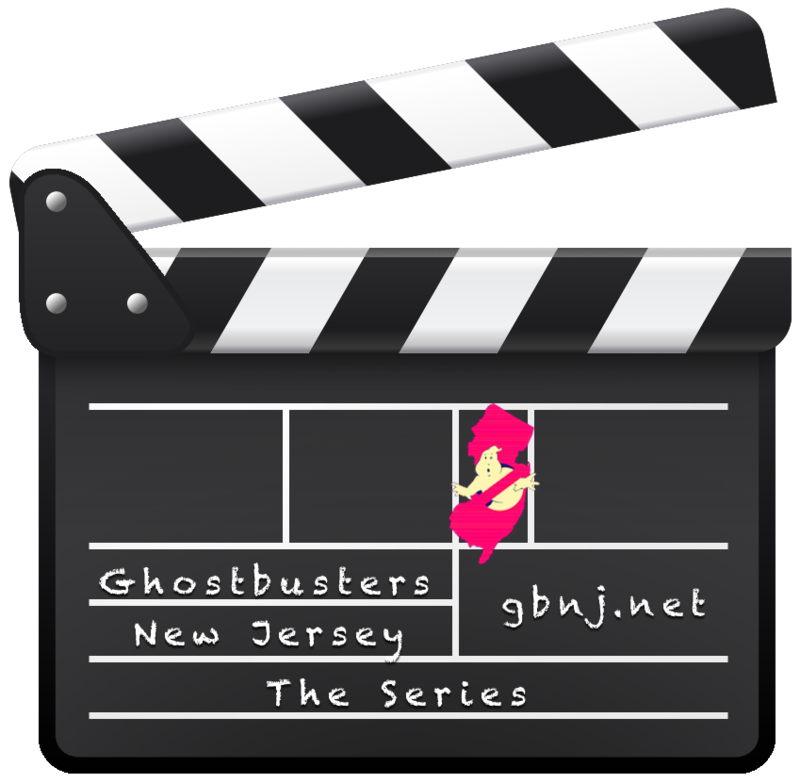 but good news everyone…today we are filming GBNJ: The Series: Season 2, Episode 2, so your wait is almost over. Stay tuned for more updates!